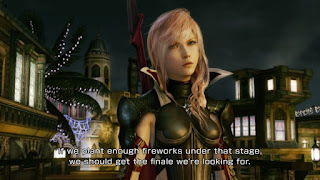 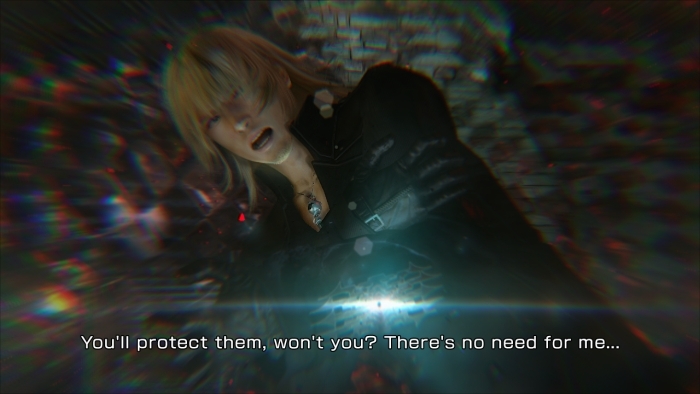 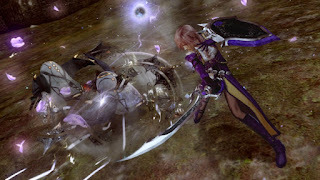 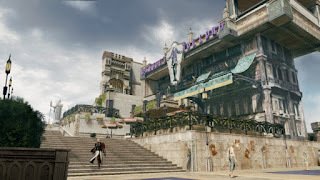 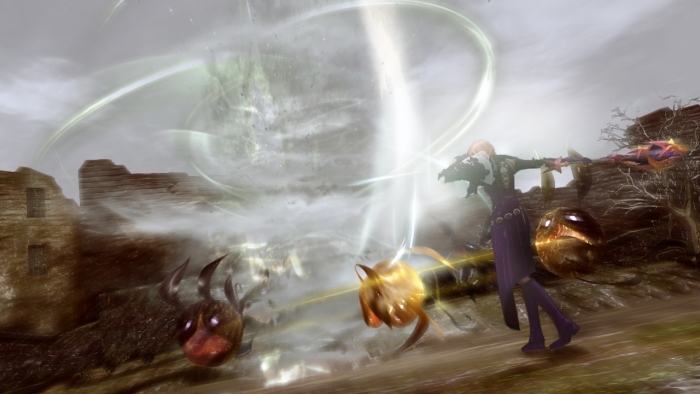 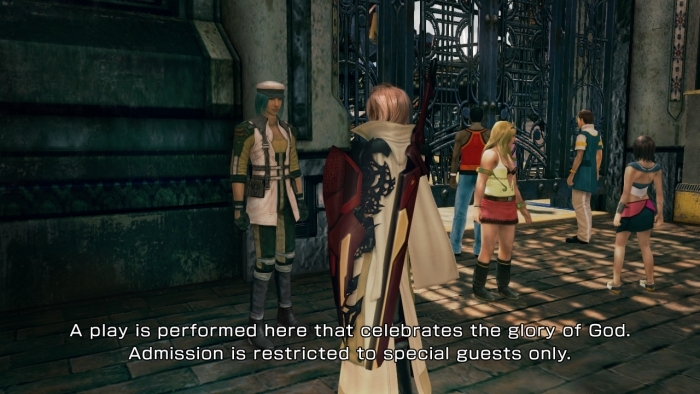 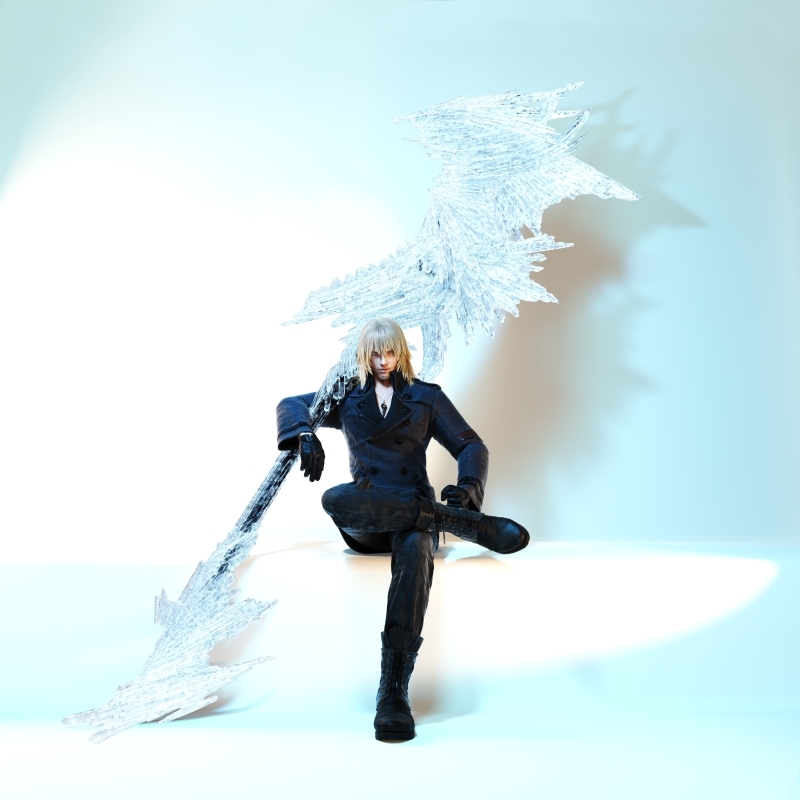 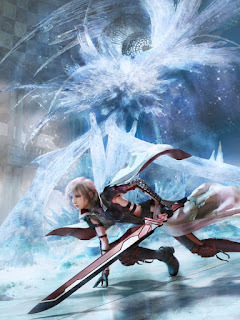 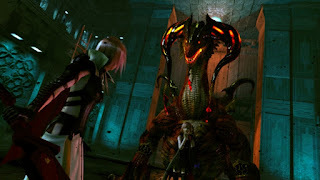 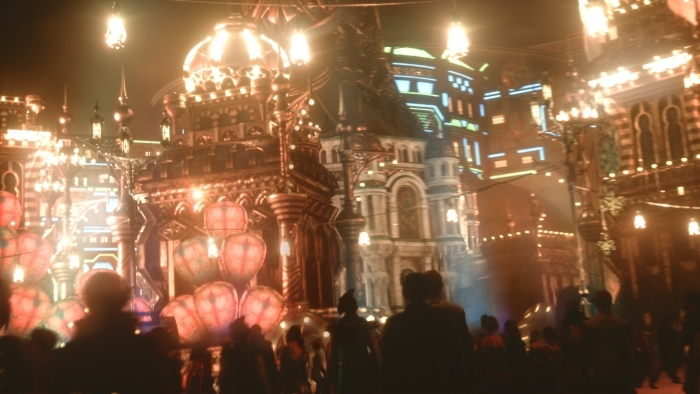 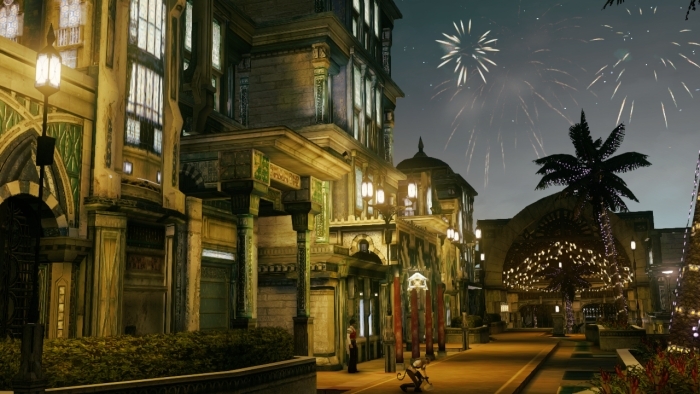 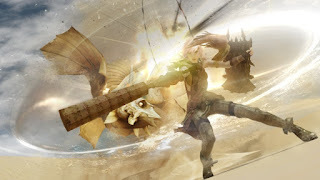 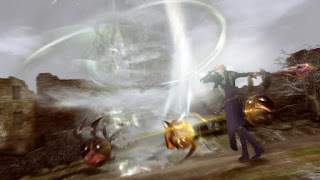 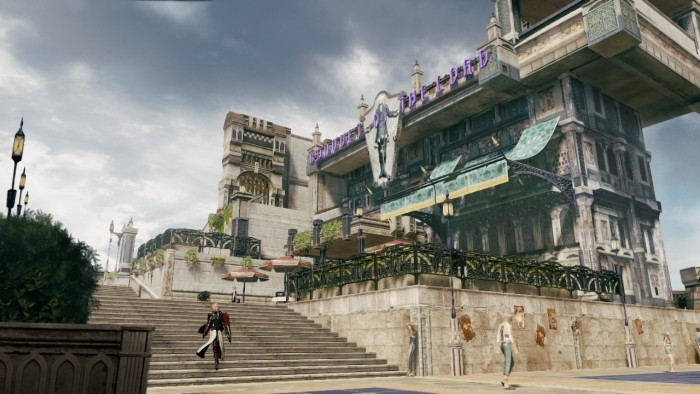 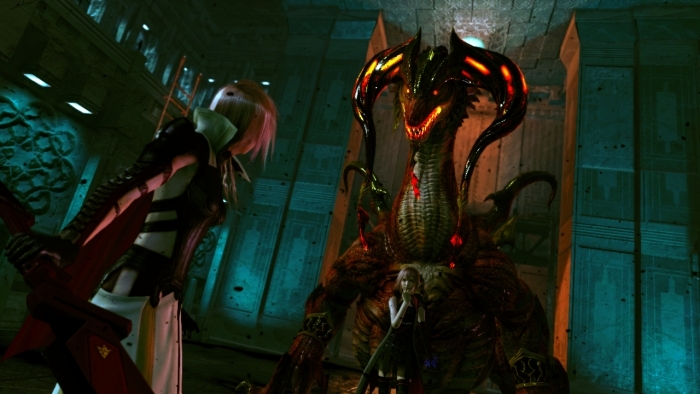 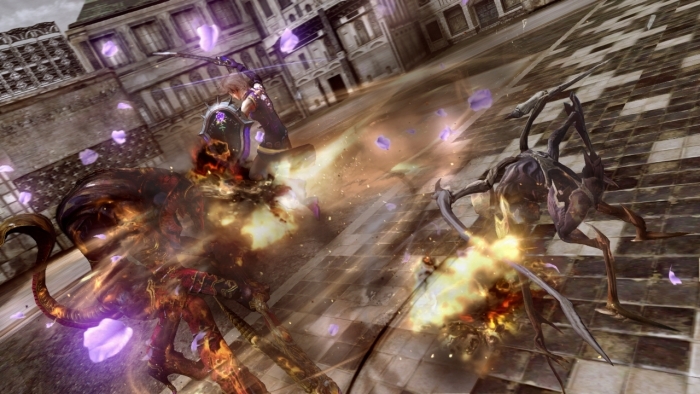 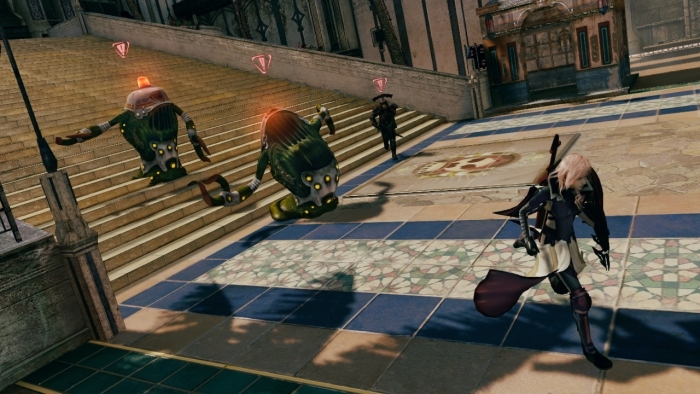 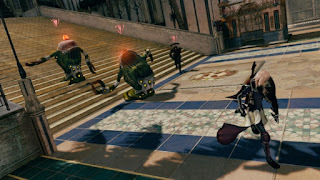 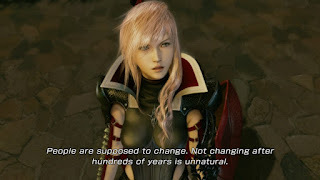 During the E3 2013 show, Square Enix released some new assets for upcoming title, Lightning Returns: Final Fantasy XII. 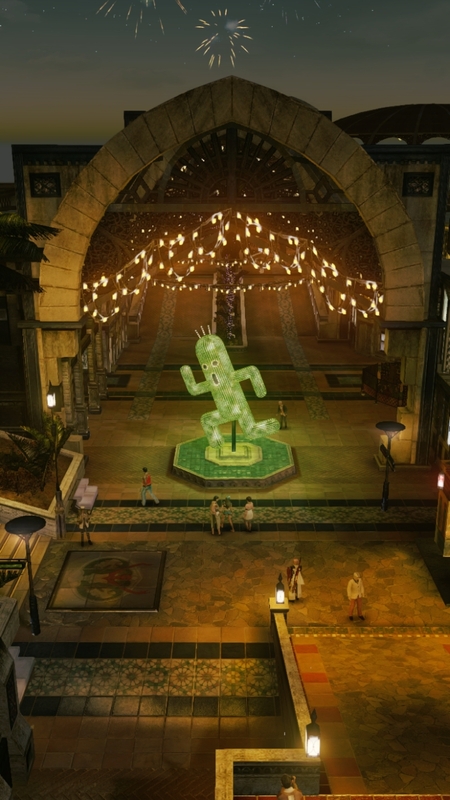 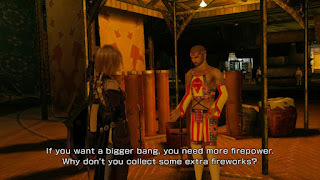 These include its E3 trailer and new screenshots showcasing the lively city of Yusnaan, and the adventures that await Lightning, including colossal monster battles and the new action-oriented battle system. 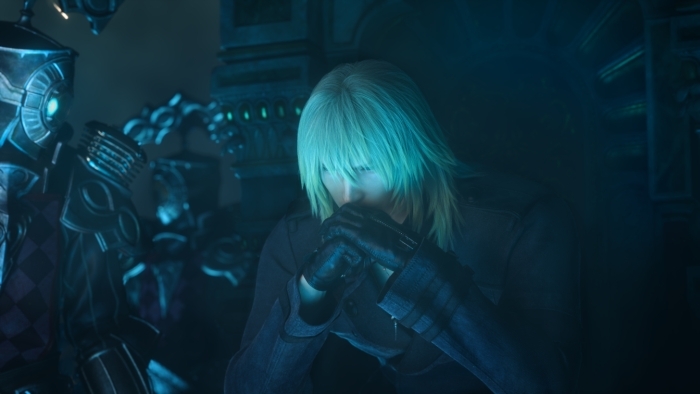 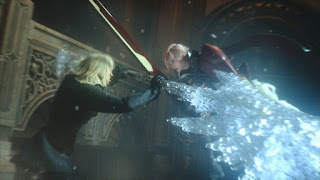 Additionally, Lighting’s former ally, Snow Villiers makes a return to the series with a storyline that underscores how the title has gone through a complete refresh, with an updated look from the previous two instalments. 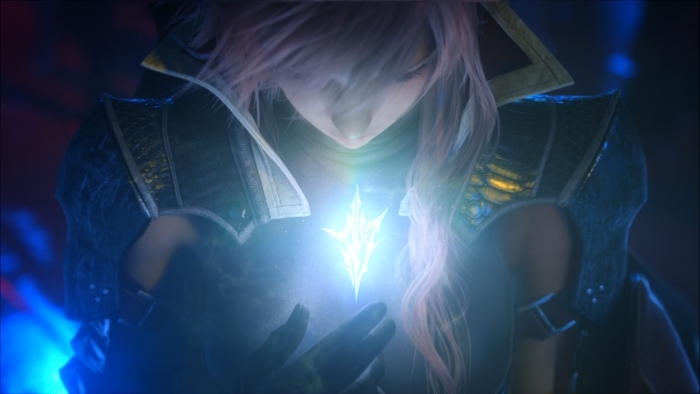 See the E3 2013 trailer below!